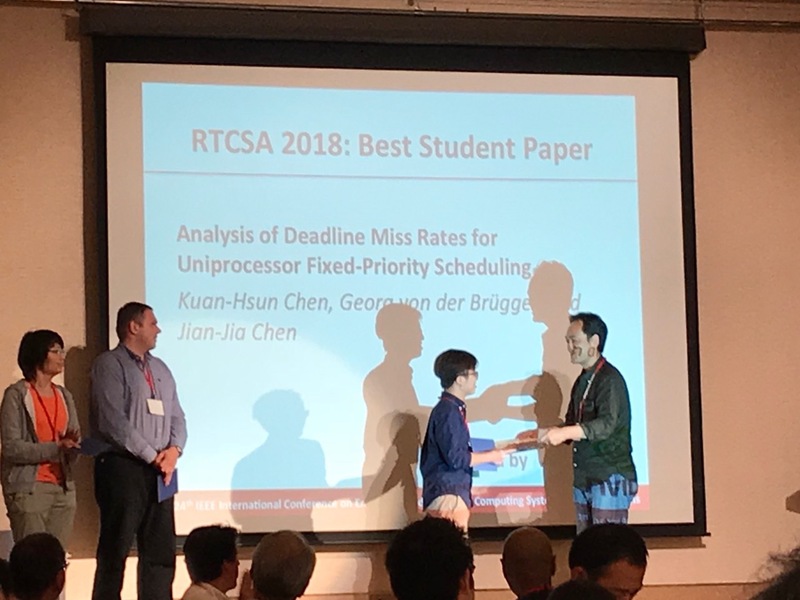 The joint work on "Analysis of Deadline Miss Rates for Uniprocessor Fixed-Priority Scheduling" by Kuan-Hsun Chen, Georg von der Brüggen and Jian-Jia Chen was awarded the RTCSA Best Student Paper Award. The conference, which took place this August in Hakodate, Japan, focuses on the technology of embedded and real-time systems as well as their emerging applications. The paper is a direct result of the research done in the CRC project B2. Timeliness is an important feature for many embedded systems. Although soft real-time embedded systems can tolerate and allow certain deadline misses, it is still important to quantify them to justify whether the considered systems are acceptable. In this paper, we provide a way to safely over-approximate the expected deadline miss rate for a specific sporadic real-time task under fixed-priority preemptive scheduling in uniprocessor systems. 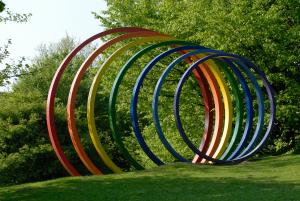 Our approach is compatible with the existing results in the literature that calculate the probability of deadline misses either based on the convolution-based approaches or analytically. We demonstrate our approach by considering randomly generated task sets with an execution behavior that simulates jobs that are subjected to soft errors incurred by hardware transient faults under a given fault rate. To empirically gather the deadline miss rates, we implemented an event-based simulator with a fault-injection module and release the scripts. With extensive simulations under different fault rates, we evaluate the efficiency and the pessimism of our approach. 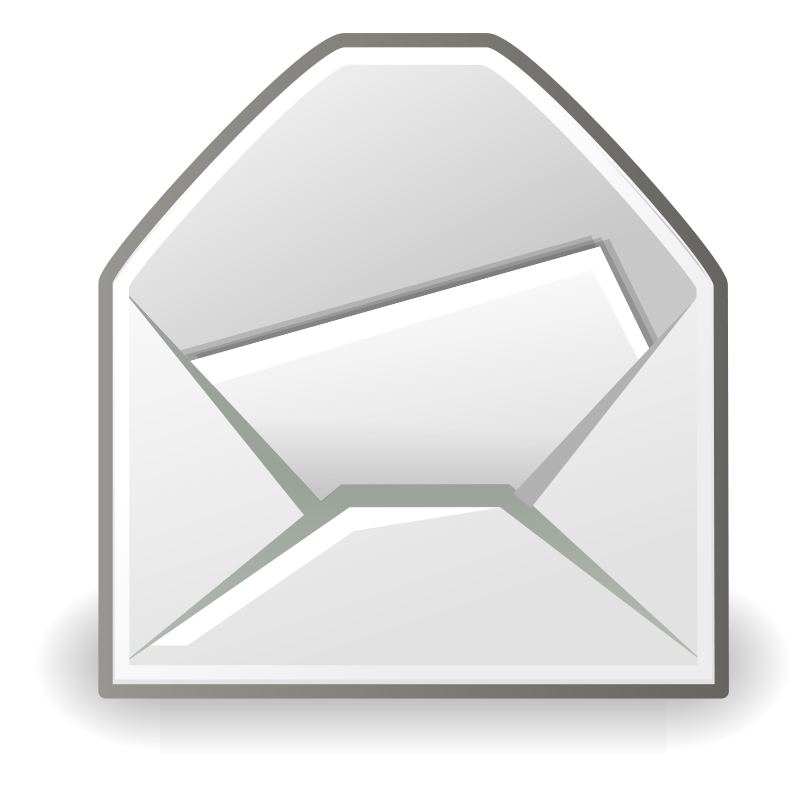 The evaluation results show that our approach is effective to derive an upper bound of the expected deadline miss rate and efficient with respect to the required computation time.